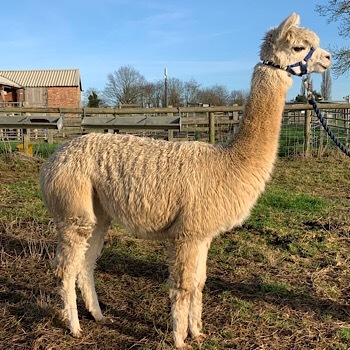 Due to a major on farm reorganisation we have decided to release the the whole of the TOFT Suri Alpaca Herd for sale over the coming season. This creates a mass of variable packages and opportunites for people wanting to expand into Suris at a reasonable price and for breeders wanting to add pedigree Suris to their herd for interest or contrast, or the fibre junkies wanting to add suri into their mix of creative possibiities. We have been breeding Suris at TOFT for over 17 years. 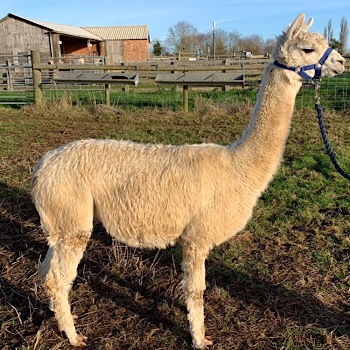 We will tailor alpaca packages to suit all individual needs and budgets. All packages will include, training, delivery and 24/7 support until you are confident in your own management. 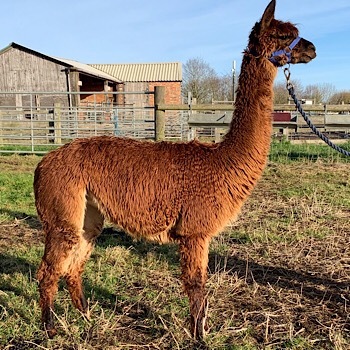 So if you are smitten with Suri alpacas follow the links and create your own starter herds select in any combination you want and we will provide a price to match your aspiration. Want to get a head start in Suri Alpacas? 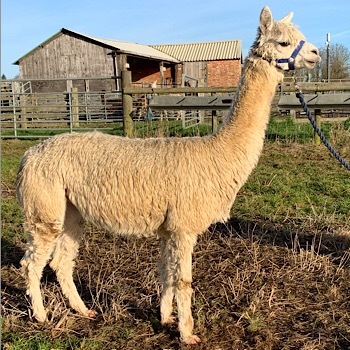 Does your budget extend to purchasing the TOFT Suri Alpaca Herd? 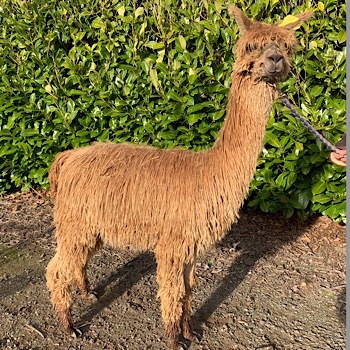 This is also a unique opportunity to those Suri alpaca fans who would like to purchase a complete pedigree herd of Suri alpacas. 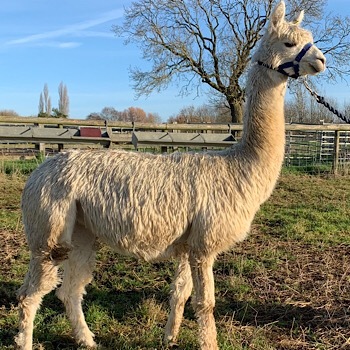 Bred with all the attention to detail we have gathered at TOFT in over 20 years of breeding alpacas. 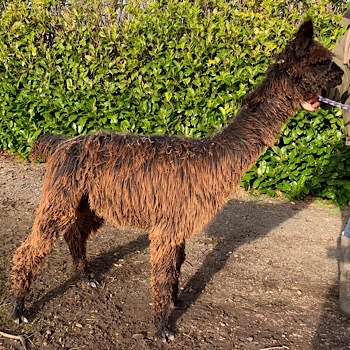 We have been breeding Suri Alpacas at TOFT for 17 years. 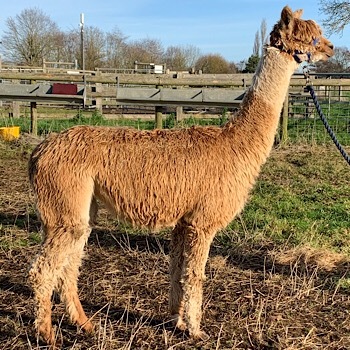 This small Suri Alpaca herd will provide a very solid genetic platform for someone wanting to take the whole of the TOFT Suri alpaca herd forward. 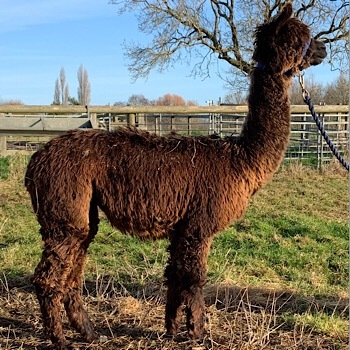 The TOFT Suri alpaca herd is an organic well established working herd of mixed ages, all good working mothers and some very beautiful young stock. 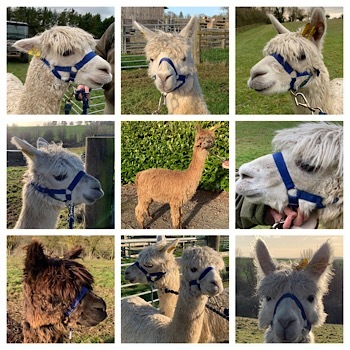 If you were interested in buying the whole herd there would be a considerable discount and we would include the junior males and the pet males free of charge. The TOFT Suri Herd Breaks down into - 9 Breeding females 7 of which will produce in 2019. 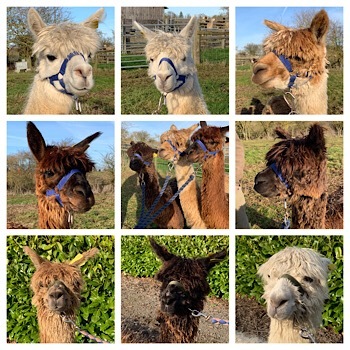 All 7 of these girls are mated to Pinkney Bollinger a mid brown stud male with excellent conformation who has produced a number of coloured cria from our white suris in 2018 and no doubt we will replicate this in 2019. Two of the younger girls are pregnant to ………….. Hellraiser of Beck Brow an outstanding Solid Mid fawn prize-winning male from Australia and we are expecting great things this season from these pairings. 2 x Stud Males- Pinkney Bollinger (MB), Lord Sutch (F) Only for sale with the whole herd. 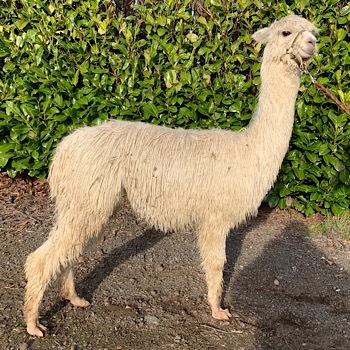 TOTAL ALPACA SURIS = 18. 13 of which are females. 7 of these are pregnant so if all the births are succesful the whole package by the end of the season is in reality 25 suri alpacas. A serious working herd of Suris which would definitely jump start your Suri aspiration. 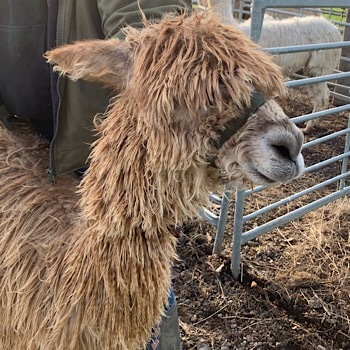 All alpacas are to be sold in 2019 either as a complete package or as individuals and smaller groups on a first come first served basis. All packages will include training, delivery and 24/7 support until you are confident with your own management. If Suris are your passion then the TOFT herd is well worth consideration.